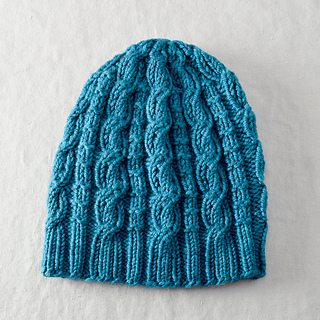 The original prototype of this hat was invented as a gift for a dear friend of mine who needed something warm and cozy for the winter. 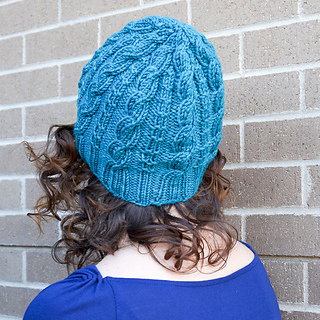 A year later, I’ve recreated it in our newest yarn, Madison. 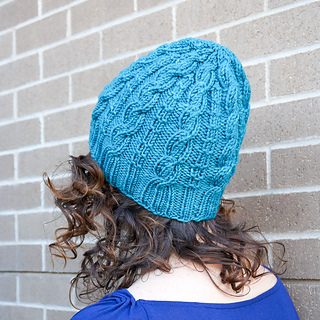 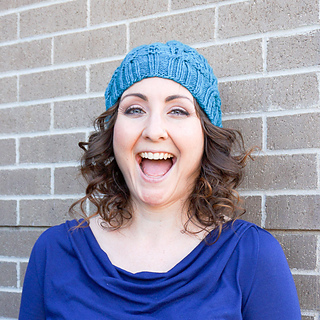 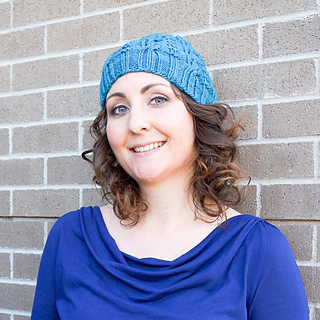 The One Eleven Hat is a quick knit featuring cables and textured stitches that really pop in this round and bouncy yarn.